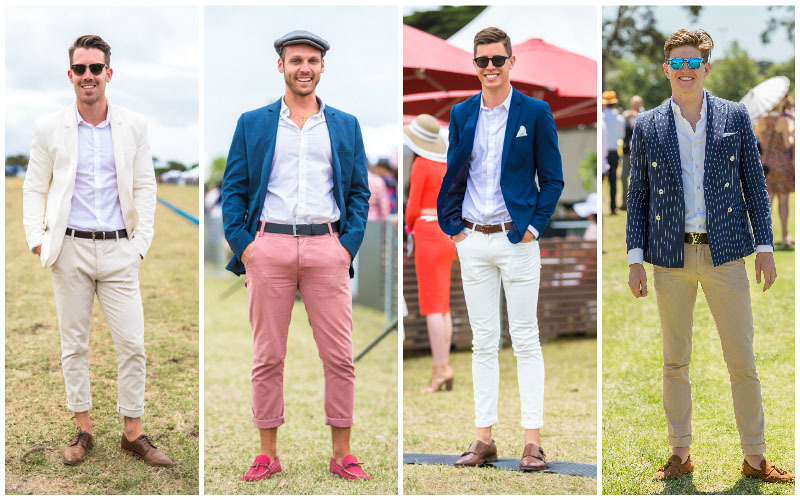 By now you have probably been planning your outfit in advance, but if you’re still unsure of what to wear to Portsea Polo then we’re here to help you. 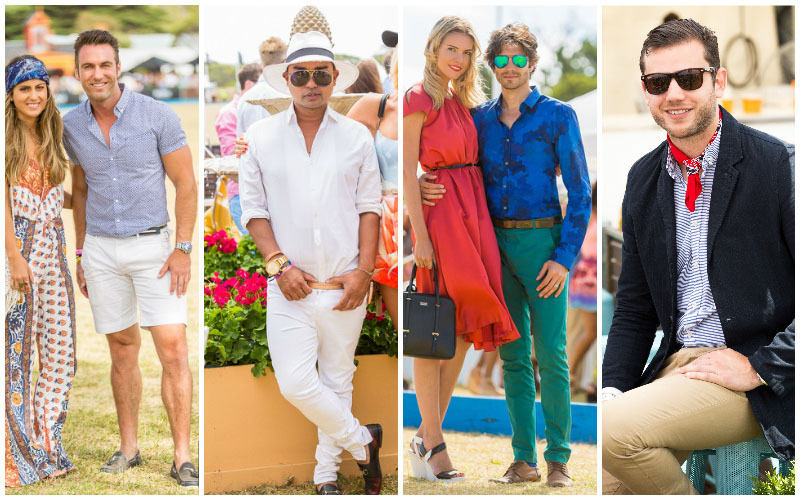 The Polo attracts over 5000 people a year, and apart from being able to see the world’s leading polo players in action, the event also attracts A-list celebrities and style icons from across the globe. 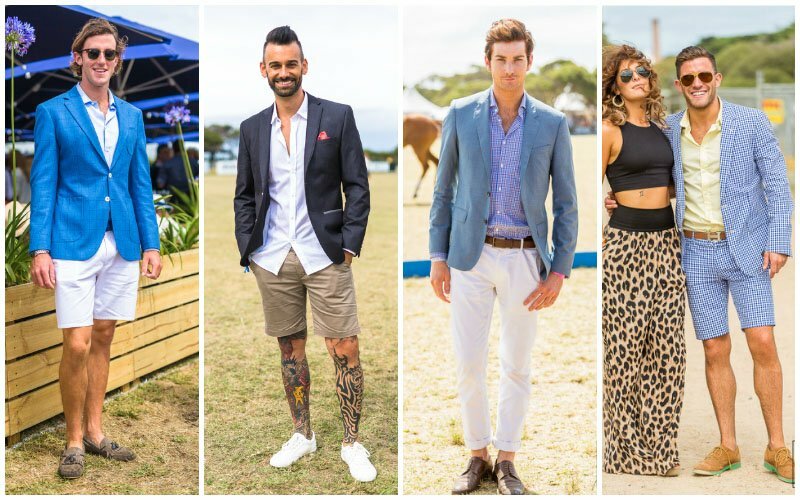 Portsea Polo is your time to shine, and summer casual is the order of the day. 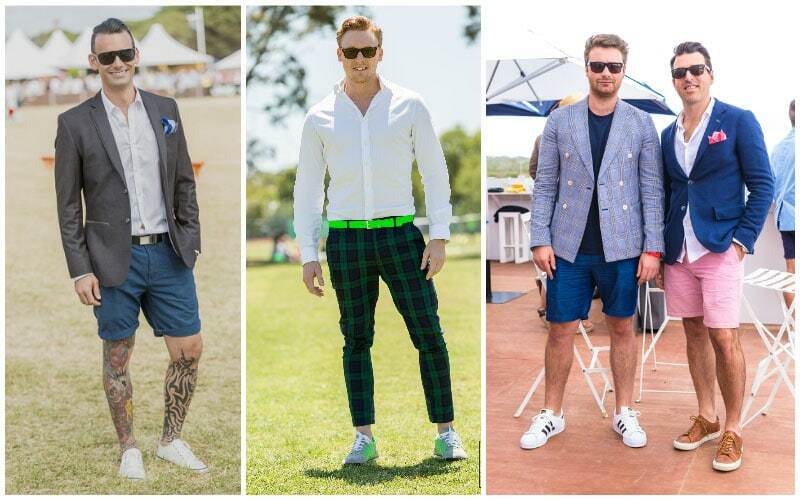 Here are some of our favourite trends, tips and style inspirations to help you look your best at the polo. What says summer more than a crochet or lace frock? Flowy, fitted or two-piece sets are perfect for a day of fun in the sun. These two fabrics are hugely trending this season and some of our favourite looks. Just remember to wear appropriate undergarments with these materials as they tend to be see-through, and don’t wear any short hemlines – remember if you would wear it to a nightclub, bar or the beach, don’t wear it to the Polo. 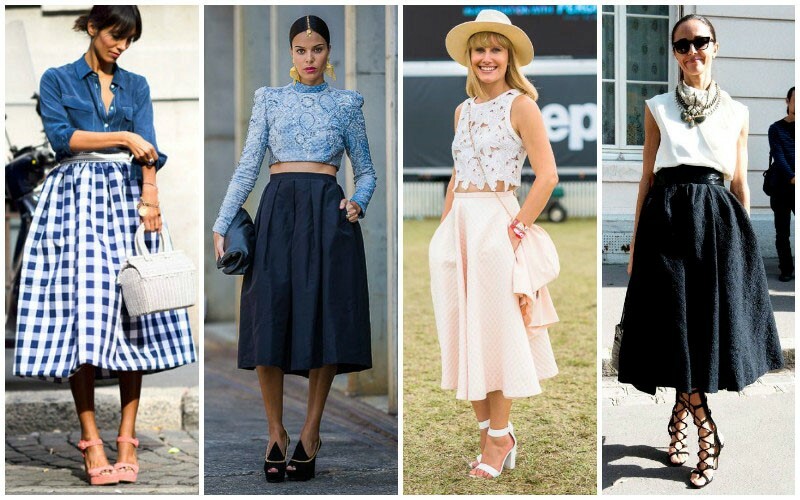 The A-Line skirt is the perfect mix of casual elegance. This ultra-feminine look is not only comfortable and appropriate for a day in the sun, but it is also suitably on trend. This number creates a voluminous, feminine silhouette and is flattering to most body shapes. This style complements most body types, but just make sure you find one that falls on the slimmest part of your leg and always pair with a fitted top to balance out the heavy lower half. Dress up with a crisp blouse or dress down with a tucked-in T-shirt. 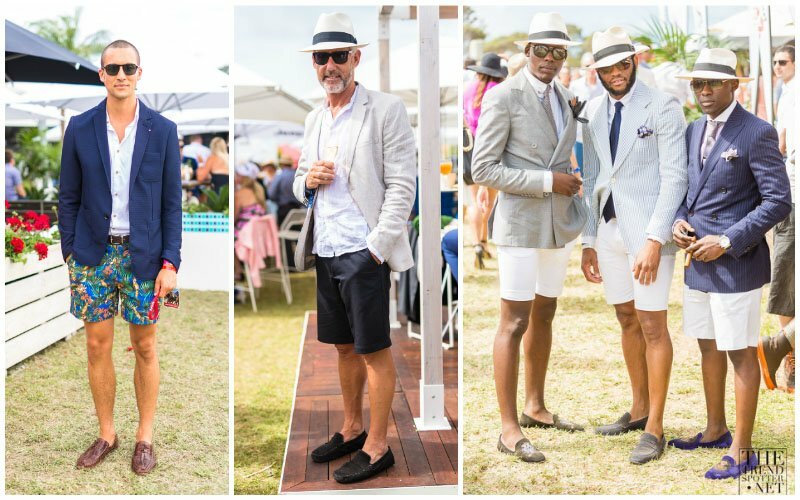 One of the first rules of dressing for the Polo is to leave your fascinators at home. If you need sun protection, add a hat, but opt for a brimmed hat, preferably in the straw variety which is perfect for summer as it will protect you from overheating. 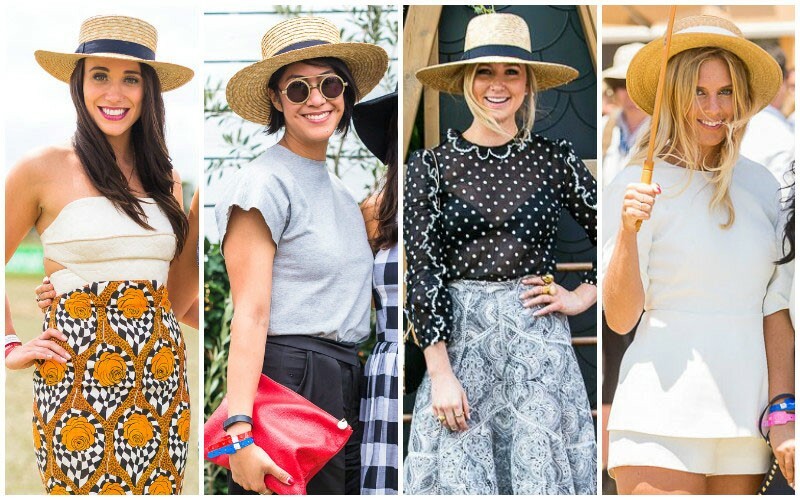 Small straw hats are the perfect accessory for the Polo as they are understated, and they add that perfect finishing touch to your summer ensemble. When it comes to the Polo, it’s best to leave your stiletto’s at home. Opt for an elegant pair of wedge heels or flats such as sandals, to prevent yourself from sinking into the grass and to ensure you don’t limp out of the Polo with aching tootsies. If your outfit is casual, pair it with wedges to dress it up. And similarly, if you chose to make a statement with your clothing, dress it down with a smart pair of sandals. The same goes for bags; not only should your bag or clutch match your outfit, but it should be a casual addition and nothing too over the top or glitzy. Think over the shoulder bag or a cute woven clutch and find one that fits in all the essentials needed for hours spent outside in the elements. 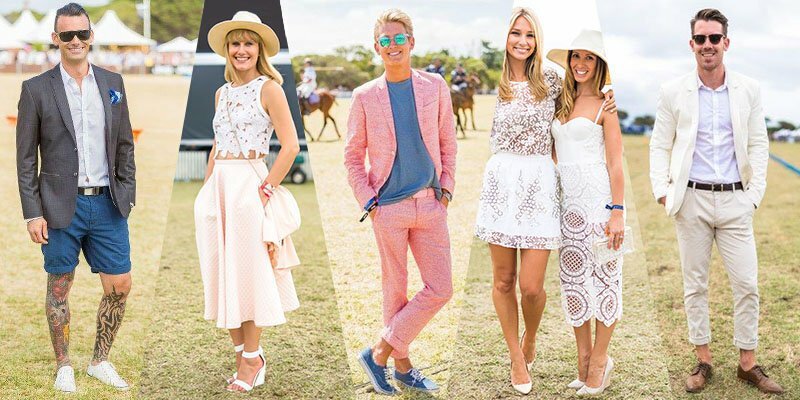 When dressing for the Polo you should always start at the feet up, remembering that you will be treading on grass floor all day long. The ultimate perfect shoe for the Polo is a boot, which will allow you not only to take part in ‘stomping the divots’ but will edge up even the most feminine ensemble. However make sure your boot is appropriate for the season, opt for a summer variation in the warmer months to avoid looking out of place amongst all the summery strap up wedges and sandals. Of course, there is always the signature Polo shirt for men to slip on for a day at the Polo, which will provide the perfect mix of city and country flair. However, if you want to stand out from the pack, a lightweight summer shirt is the best way to go. Easy and breezy, a shirt of this style is a never fail and the perfect way to look casual and smart, whilst not forgoing your trendy aesthetic. We suggest opting for plain, light colours or stripes and checks in linen and cotton varieties. Whilst loafers and slip-on shoes have been great options in the past, with the huge influence of the sports luxe trend on the runways of late, running shoes have become acceptable attire for the Polo. Runners are the perfect way to edge up a preppy outfit, whilst stamping your own signature take on a classic polo look, not to mention ensuring you will stand out from the pack. Chino’s are the obvious choice when it comes to trousers for the Polo. Not only are they a classic item, but they are easy to style and befittingly on trend. A casual belt should accompany the pants; however stay away from a dress pant belt, which will take away from the effortlessness of the look. We think you can’t go past a pair of crisp white or muted beige chinos styled with a white linen shirt. If temperatures are really soaring, make sure you alter your outfit accordingly. Switch your chinos for a pair of smart dress shorts. To ensure you don’t look too casual, dress the shorts up with a blazer or suit jacket to add that perfect subtle flair, and play up the look with a fun pocket square. Embrace colour when opting for shorts and don’t be afraid to go bold, mixing two opposing hues together is a big trend this season. Completing your look with a lightweight blazer can add the perfect finishing touch to your ensemble. If you have decided to wear shorts, this will ensure your outfit looks more pulled together and falls on the dressier side. Your blazer should provide the perfect complement to your outfit, whilst not taking away too much attention from what you have going on beneath. Bright and bold jackets are fine as long as you keep the rest of your outfit streamlined.